Fakieh Aquarium is located at Corniche Street Jeddah and it is the first of its kind in Saudi Arabia. It is located at the intersection of corniche and Sari St, Opp AL-Shallal Theme Park. 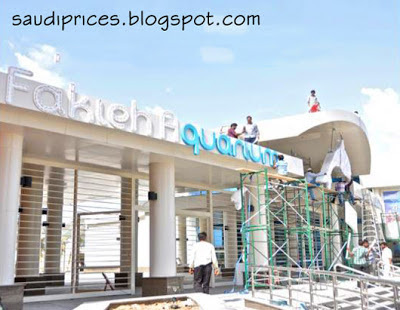 The purpose of this aquarium is to create awareness and education about environment through entertainment and fun way. It is one of the best visiting spot for tourists to enjoy their Jeddah visit. It could be a great excitement for expatriates in Jeddah as well to enjoy their weekend. 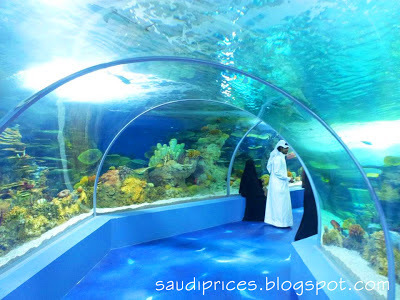 Fakieh Aquarium shows you which you have never seen before for sure. I highly recommend to visit it if you want to see the beauty of nature. 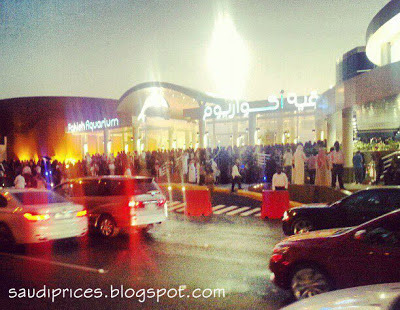 Fakieh Aquarium is now open to public visitors, it contains 7000+ marine animals of 200 species in 155 tanks. There is a capacity of 400 visitors in the Aquarium. It contains most of species which are also seen in Red Sea. So people can see what is inside blue sea that they always see from top. The Entree Ticket Fee is 50 SR for each person. There is a separate Dolphins show also costs 50 SR per person.